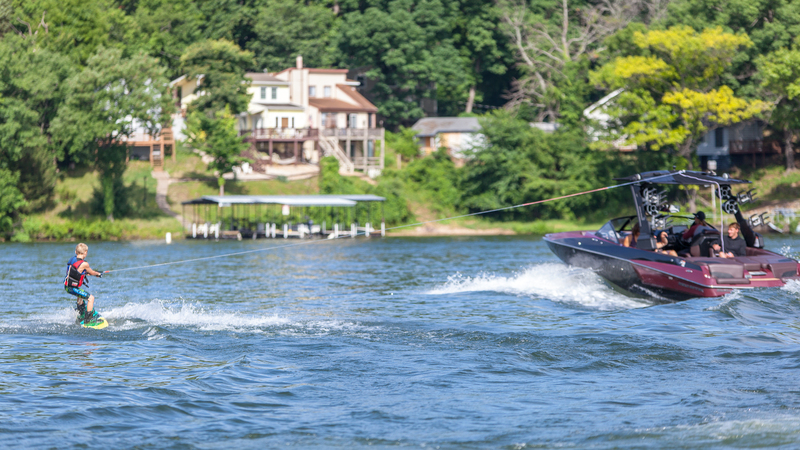 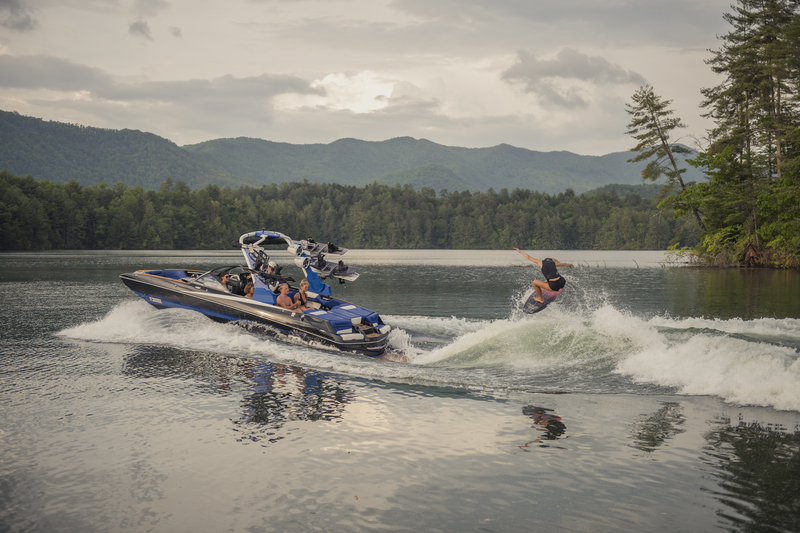 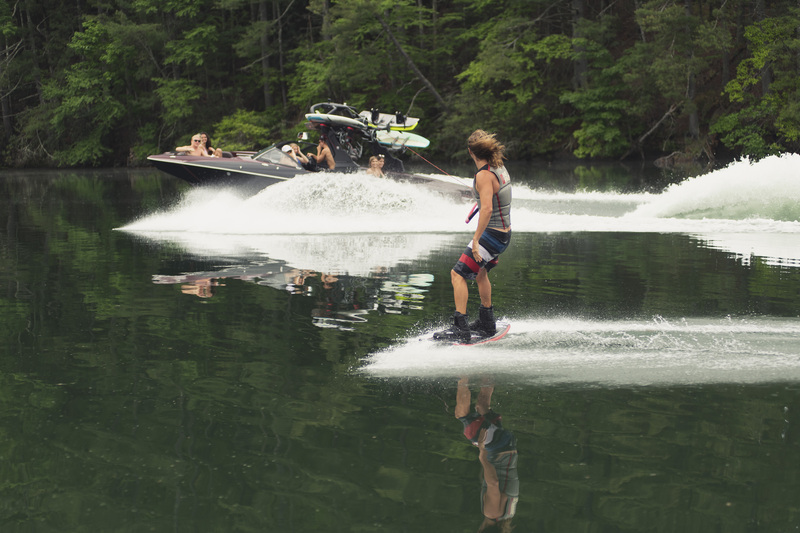 The Stateamind Team is here to teach you how to get the most out of your boat all summer long. 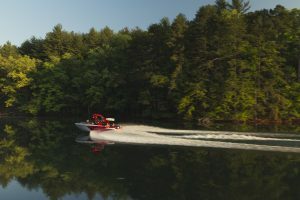 Learn the correct way to set up and drive your boat so those in tow can have a great time on the water. 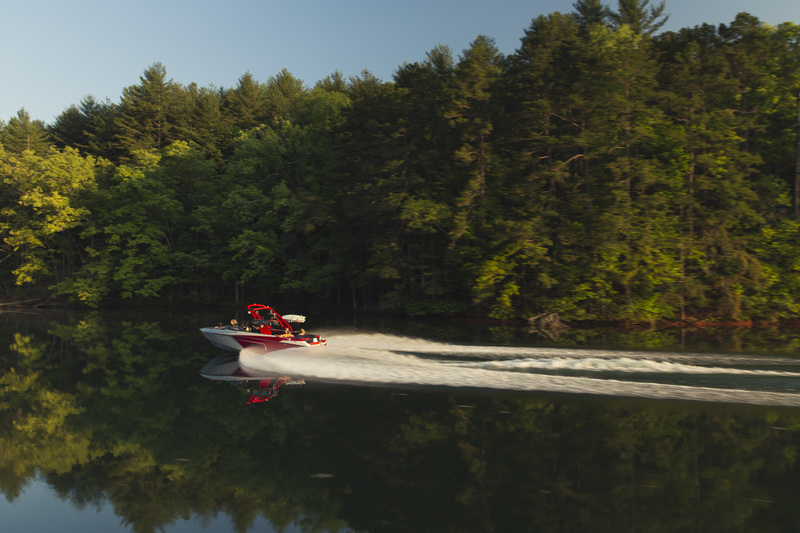 We’ll also teach you how to navigate and dock you boat to ensure it stays in great shape all summer long. Reach out to Joe at Stateamind to schedule your drive.